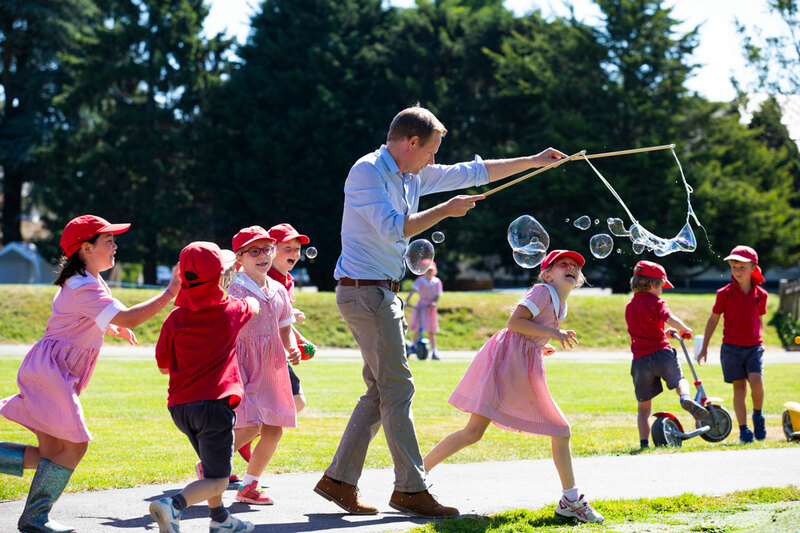 At Westbourne House, we uncover the magic in each child and ensure they make the most of the world of experiences offered to them. In our kind, happy and supportive environment, we cultivate curiosity and reward initiative. Our children leave with the reasoning tools and forward drive they need to make confident and ambitious decisions on the way to their chosen future. Our children are very different to one another in character and interests, yet Westbourne House has drawn out strengths in all of them. Smart, low rise and cosy, with a trampoline in one of the gardens, [the boarding houses] really felt like a home-from-home. Exceptional creative talents are evident. A very happy place full of enthusiastic kids with relaxed and smiley faces. Everyone has a chance to perform because discovering passions and finding out what makes you tick is an important part of our ethos. We aim to create a real sense of home for all our boarders. Living at school gives children the chance to make the most of every day. We have full-time, part-time, weekly and weekend boarding. Our children achieve outstanding results without unnecessary pressure. 46 scholarships and awards given to pupils in 2018. 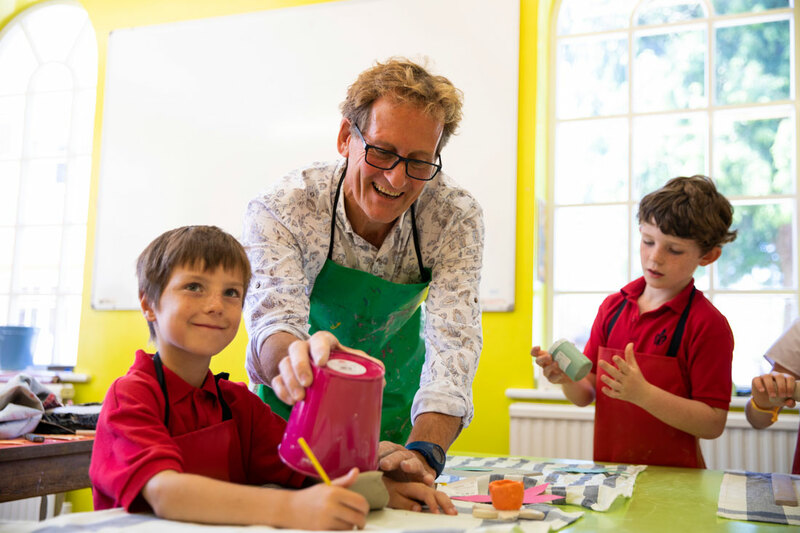 Our carefully planned pastoral programme helps children learn important life skills that encourage wellbeing and support the community as a whole. Your child’s personal development goes hand in hand with their academic life. Our nursery is full of imaginative play and love. 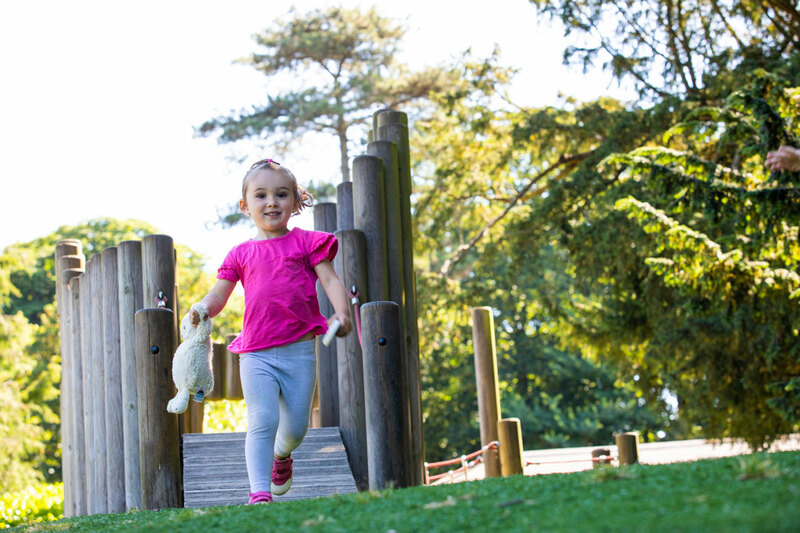 Its secret garden is a safe outdoor space for children to explore and grow. Step inside our magic haven for learning and adventure. We mould each child’s educational experience to bring light into their eyes. We open children’s minds and ensure they make the most of the world of experiences offered to them, all within a kind and happy environment. A friendly, family atmosphere is evident throughout the school.